If you enjoy visiting museums while on vacation, Jackson, MS, is the perfect destination for you. Our city is the historic heart of the state and offers a wide variety of museums to explore during your stay. One of our favorites is the Mississippi Agriculture and Forestry Museum (MAFM)! It’s a great place for nature lovers and history buffs and features a series of informative tours. Read on to learn more about the museum and access our free Vacation Guide for additional recommendations! This helpful travel tool features delicious restaurants, events, shops, outdoor adventures, and many other museums. What Is the Mississippi Agriculture and Forestry Museum? The Mississippi Agriculture and Forestry Museum was created back in 1969, when the Commissioner of Agriculture and Commerce, Jim Buck Ross, began collecting artifacts and laying the groundwork for a museum. He planned to create a space where the agricultural values of the past would inspire the present. Today, the MAFM is a living history farm that takes you back to the cotton-economy era of the 1920s. During your visit, you’ll learn how agriculture and forestry molded Mississippi’s heritage and helped shape history. The museum is open Monday through Saturday from 9 a.m. to 5 p.m. Tickets are $5 for adults, and $4 for seniors, children ages 3-18, and military personel. Children under age three get in free! Note that the museum is closed on major holidays. The MAFM spans more than 39 acres and offers an impressive array of museums and activities for visitors. Start your visit at the Heritage Center and learn about the different modes of transportation, including water, railroad, and the road. Then, finish your tour at the National Agricultural Aviation Museum and see how the invention of planes revolutionized agriculture in Mississippi and around the world! Continue your adventure in Small Town Mississippi. This recreated 1800s town gives you exclusive look into cotton production and the everyday life of Mississippi residents. It’s a real treat for history buffs! If you’ve always dreamt of time traveling, now is your chance. Make sure to stop by the Train Exhibit, too, and enjoy a lovely walk through the woods on the Nature Trail. Stay in One of Jackson’s Premier B&Bs! After spending the day at the Mississippi Agriculture and Forestry Museum, you’ll want to relax and unwind. 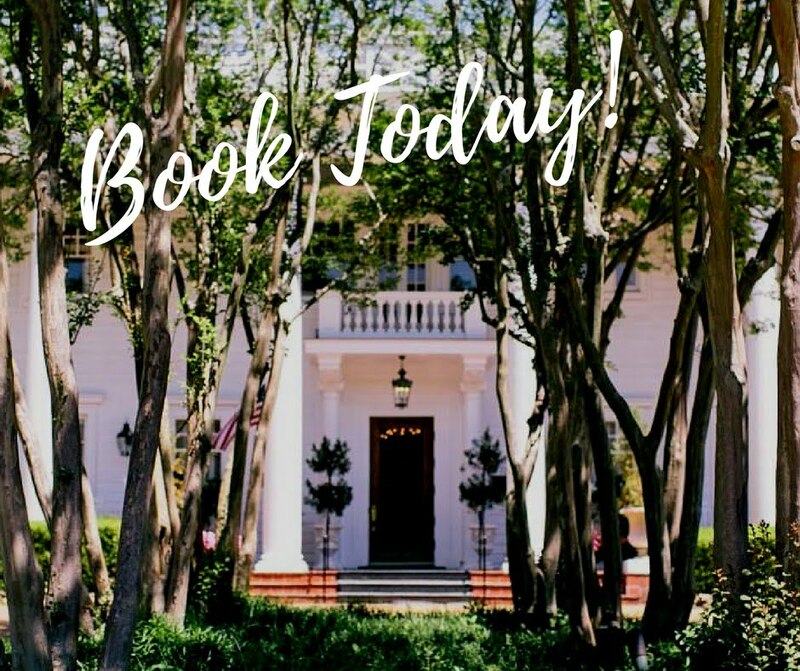 Stay at the Historic Fairview Inn for the ultimate, golden-age experience in Jackson. You’ll love all the historical details throughout our inn, as well as the elegant decor and luxurious amenities! We even have our own spa and library lounge. Browse our selection of guest rooms and pick your favorite! The Eudora Welty Room has charming furnishings and the comfiest king bed you’ve ever slept in. This spacious room also features an additional trundle bed and beautiful garden views. Relax in the whirlpool tub, get a good night’s sleep, and wake up in the morning to the sound of birds chirping right outside your window!